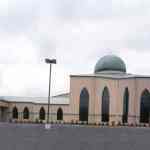 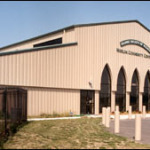 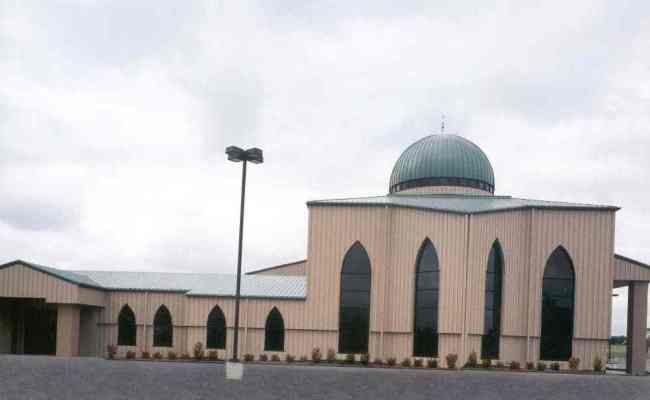 This unique multi-purpose facility covers over 22,000 SF and features a distinguished 25 foot wide green dome that sits on top of a 60 foot tall mosque. 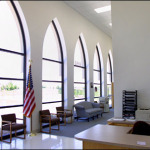 There's no doubt this structure is an eye catcher - providing space for worship, education, recreation and administrative tasks for the growing Muslim Community. 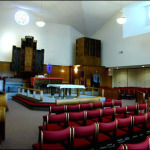 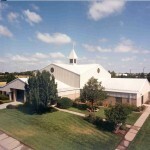 Good Shepherd Episcopal Church has more than 20,000 SF of functional complex, paired with unique architectural design. 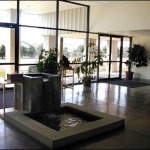 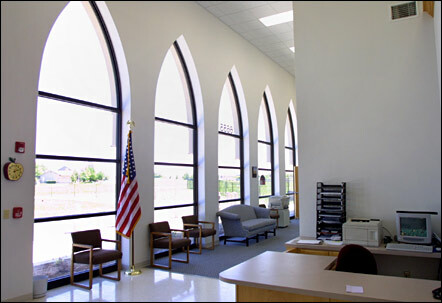 It accommodates administration offices, a multi-purpose room, classrooms and a worship area. 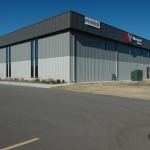 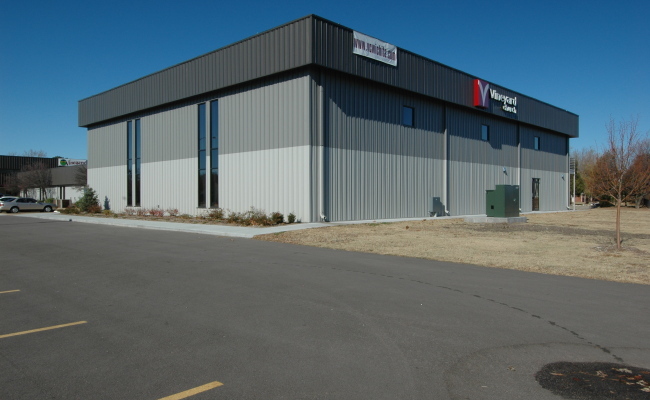 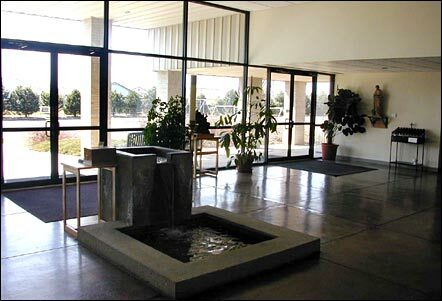 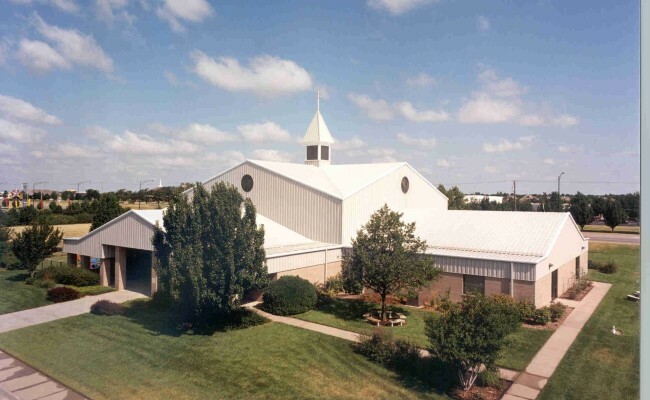 In 2004 Vineyard Christian Church found themselves needing some growing room for their congregation. 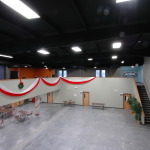 This 6,431 sq. 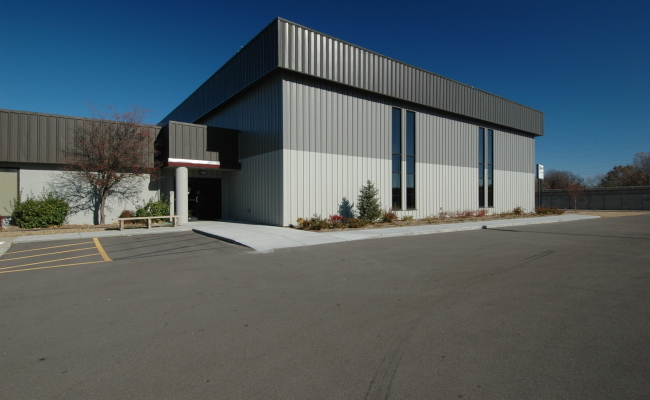 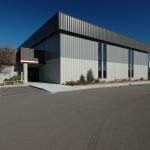 ft. addition has a multi-purpose room with mezzanine with classroom surrounding it. 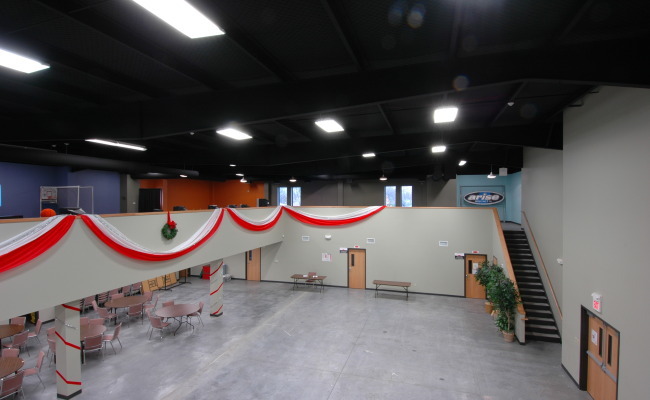 The walls on the mezzanine level were painted in bright colors which adds to the beauty of the inside of the addition. 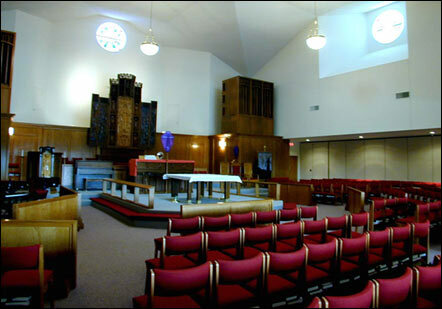 The Church decide on a two tone colored panels for the outside and large windows on the south of the building to add to the dramatic effect of the buildings coloring.